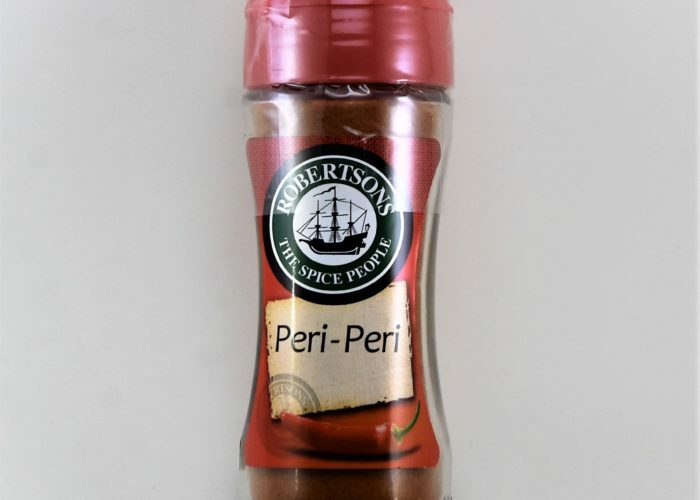 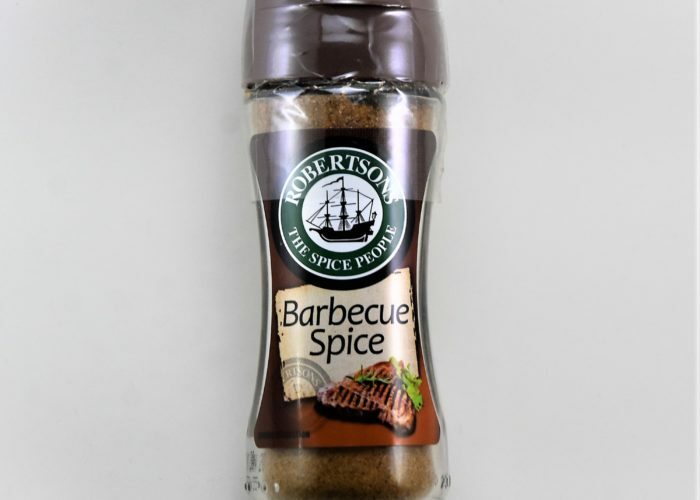 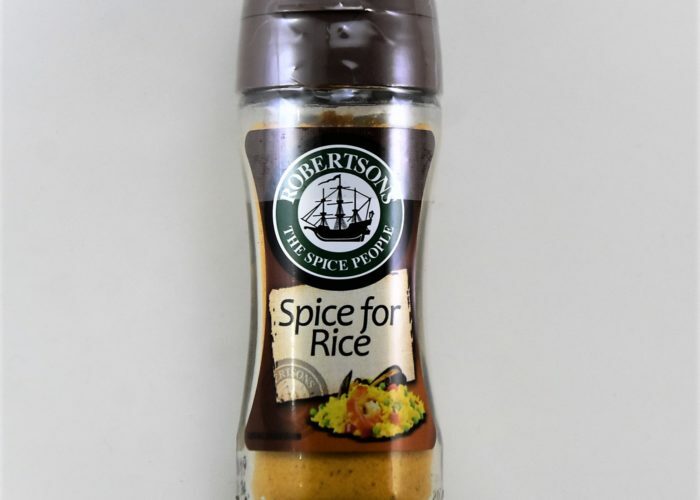 Robertson's Mixed Herbs - A Taste of Africa - Try Some Today! 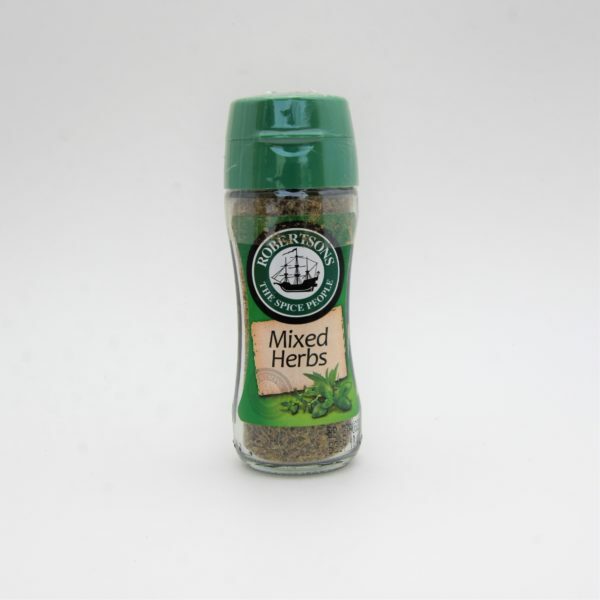 Robertson’s Mixed Herbs is the perfect mixing of herbs to liven up any dish you may be creating. 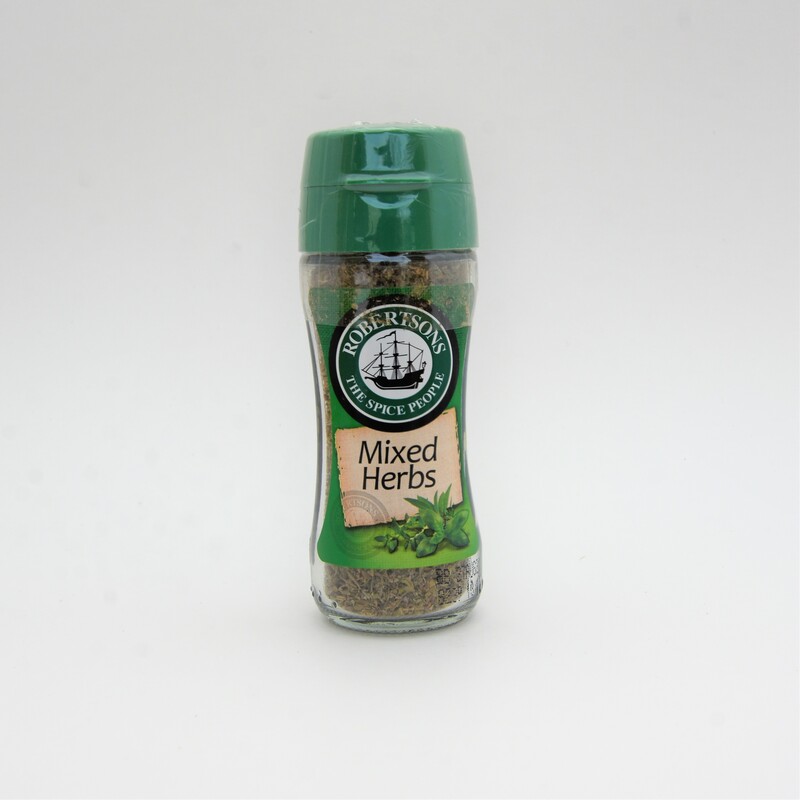 With thyme, sage, oregano, marjoram, and basil, it’s a great pairing of all your favorite herbs in one convenient package. 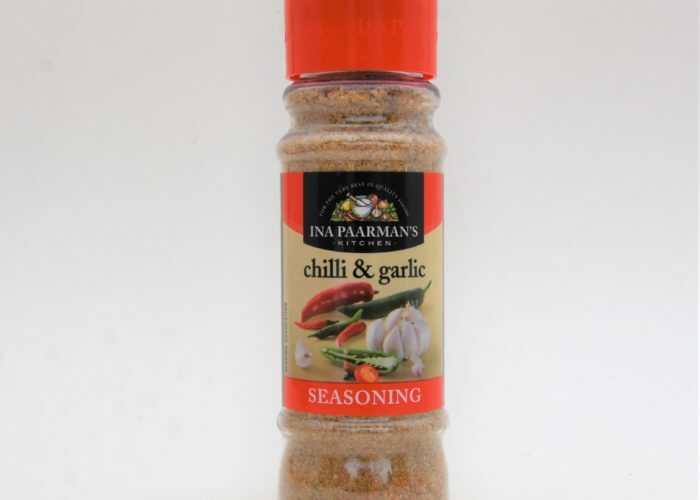 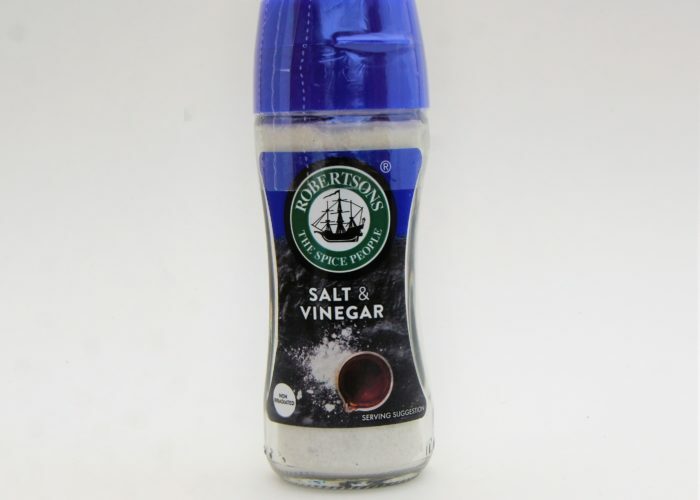 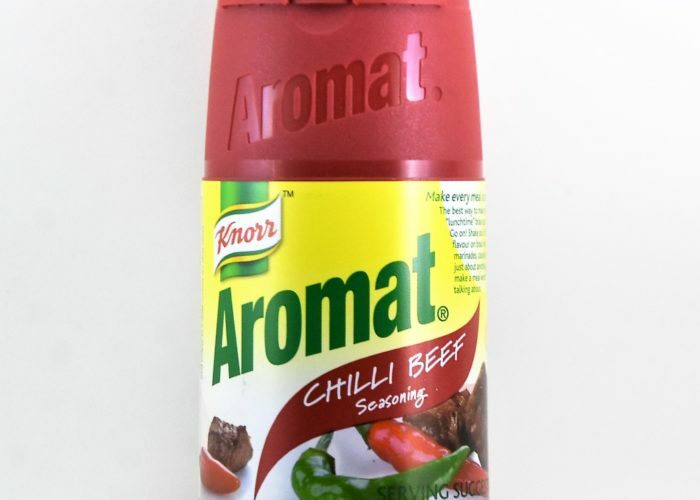 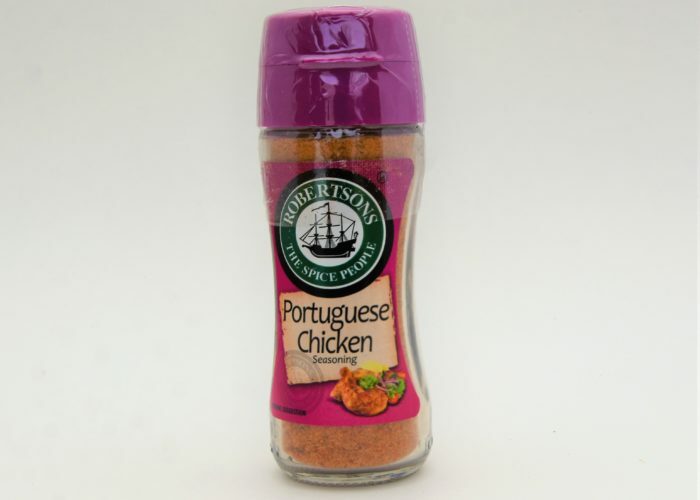 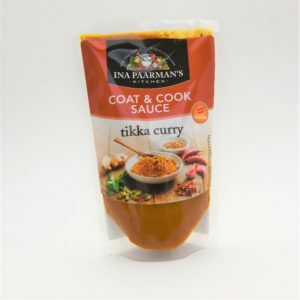 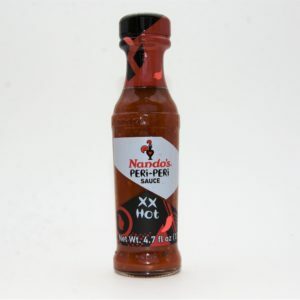 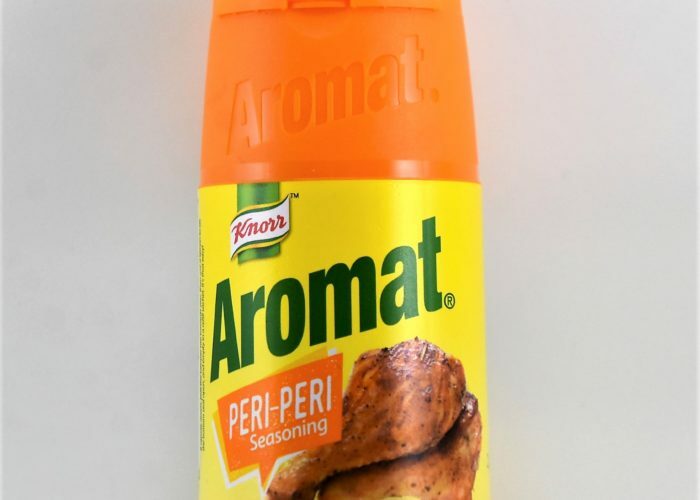 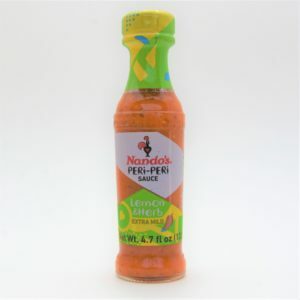 Goes great in sauces, soups, stews, chillis, fresh cuts of meat, and vegetables.